Startups need the right resources to thrive from day one. That means having the latest equipment on hand for your industry. But what if you lack enough capital to finance the equipment you need to succeed from the start? Luckily, startup founders like you can take full advantage of equipment financing to start your company off strong, regardless of the industry. The transportation industry received the most equipment financing, almost totaling 30% of all equipment financing business. IT and computer related businesses represented 21.3% of all equipment financing. Agricultural businesses received a little over 9% of all financing. Energy-related companies represented 2.5% of the equipment financing share. Now, for our next question to consider. What is the best way to use your equipment finance loan? Also included in that same ELFA report were figures for office machines (4.2%) and material handling (2.8%). Whether your startup is focused on tech or agriculture, office machines are vital to your startup. However, it’s important to note that computers eventually become obsolete over time. Therefore, you may find yourself already needing an upgrade as soon as you’ve paid off your equipment loan. That’s why we recommend considering financing office equipment with longer life cycles. On the other hand, material handling equipment doesn’t have short lifecycles like Macbook pros or Dell laptops. Material handling equipment is used across all industries, especially in the transportation, construction, agricultural, and manufacturing sectors. More material handling equipment includes storage-related products like stacking equipment, shelving, drive-in storage racks, and frames. Material handling equipment is also vital to restaurants and other culinary-related startups. If you’re launching a new food startup, you may want to consider using your equipment financing loan to purchase commercial refrigerators, freezers, commercial toasters, and ovens for example. What’s great about being a new startup is that you can receive your equipment financing fast to get the ball rolling. In fact, you could even get approved by the end of one business day. We suggest creating a long laundry list of equipment you need to get your startup off the ground. 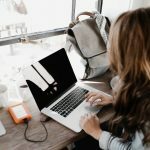 It’s also important to get your finances in order to make sure you don’t fall into “negative equity” during those first few years of your business as you pay off your loans. 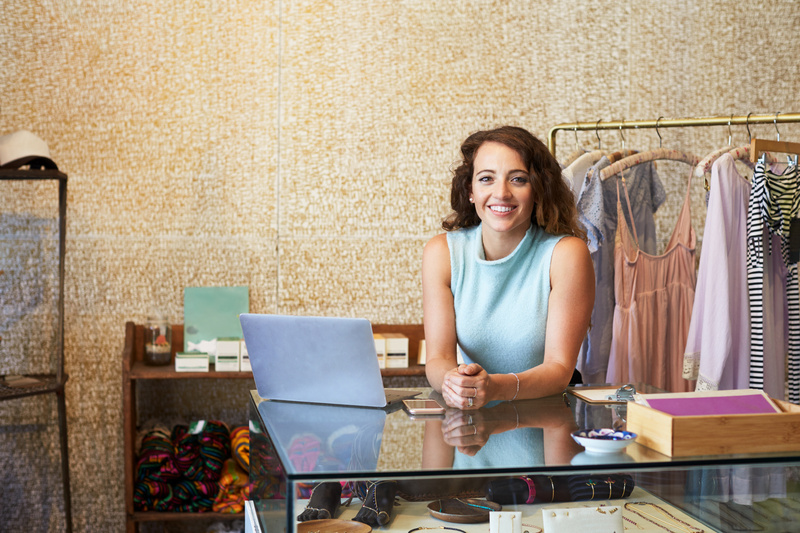 As a new business owner, you can take advantage of low equipment finance rates and pay off your loans over a 5-year span as you work to generate those early sales.